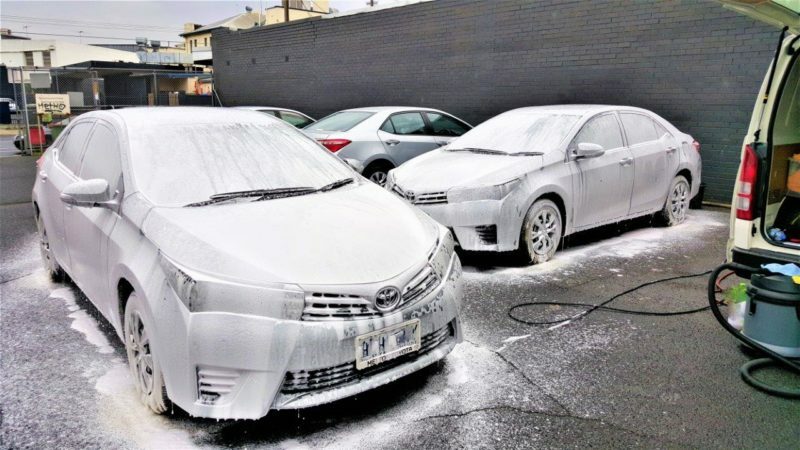 Jim’s Car Detailing offer a range of great car cleaning and detailing packages that are available all around Australia. 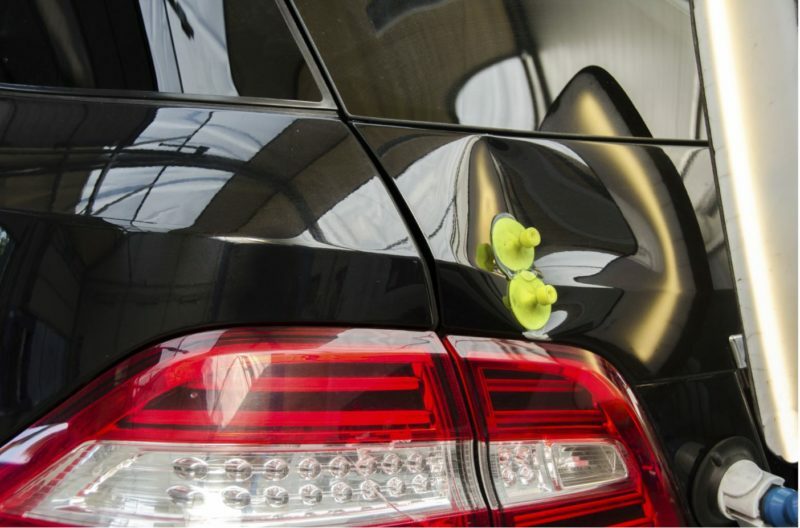 Customer satisfaction is very important to Jim’s Car Detailing. 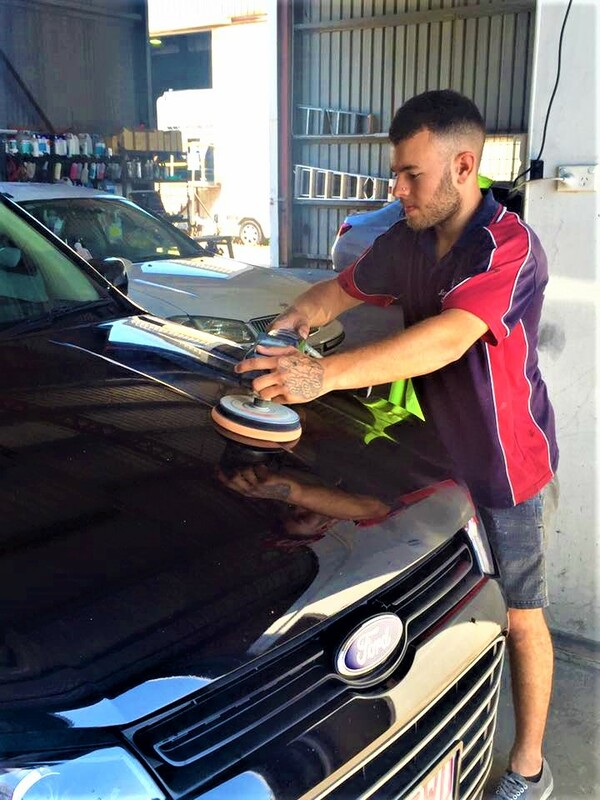 We are dedicated to providing excellent car cleaning services and exceptional customer service – 100% Satisfaction guaranteed! 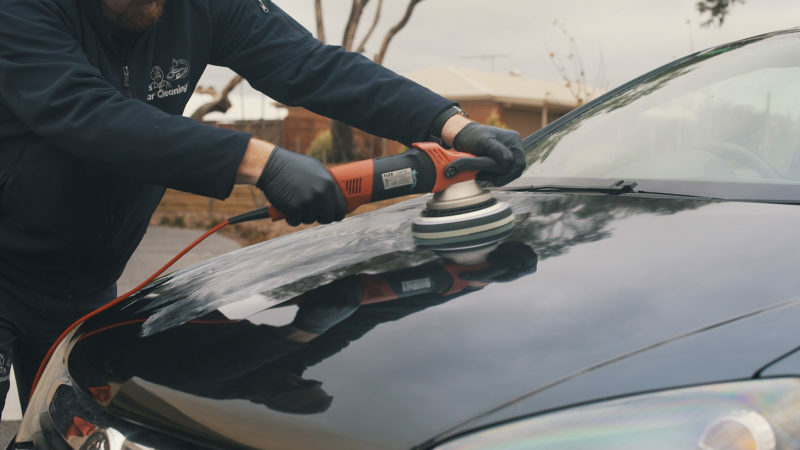 Our expert car detailers are fully qualified, have $10 million Public Liability Insurance and have current police checked accreditation’s so that you feel comfortable and have peace of mind leaving your vehicle in our capable and trusted hands. 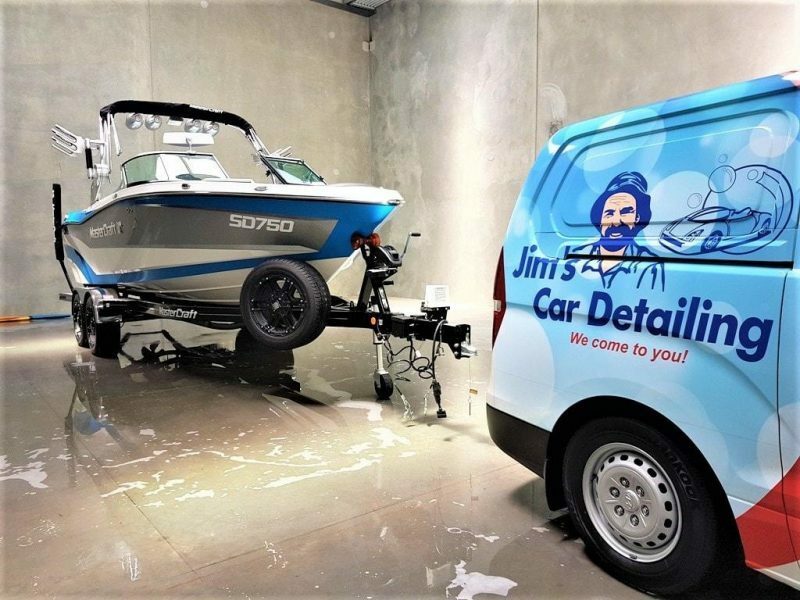 Jim’s Car Detailing – A Name You Can Trust! 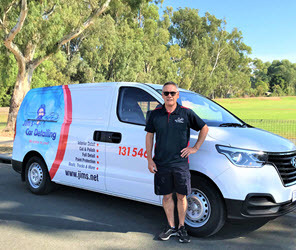 The Jim’s Car Detailing team are passionate about cleaning all makes and models – so why not give us a call on 131 546 to do the dirty work for you? 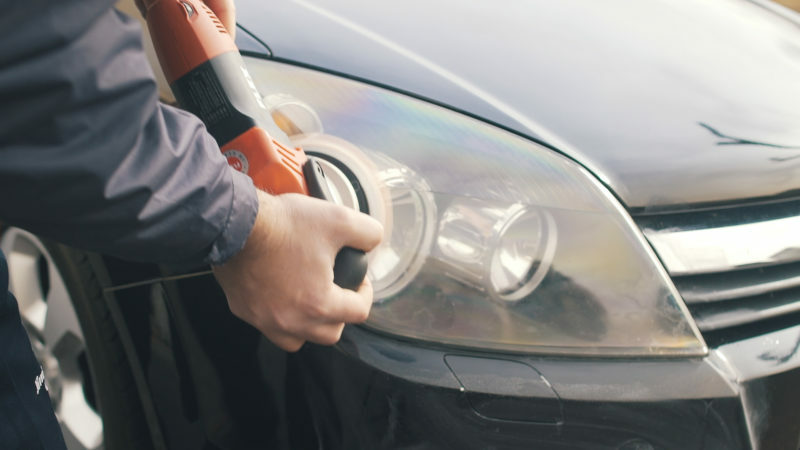 Or simply book online.